On Mascus UK you can find Caterpillar D6D dozers. 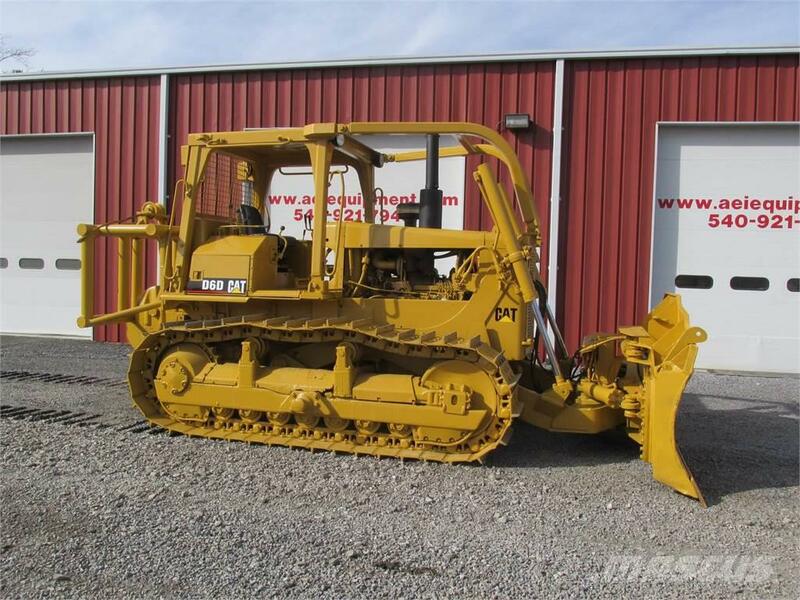 The price of this Caterpillar D6D is £30,072 and it was produced in 1983. This machine is located in RICH CREEK, Virginia United States. On Mascus UK you can find Caterpillar D6D and much more other models of dozers.